With its polished brass receiver, the Model 1866 “Yellow Boy” lever-action rifle is the first gun to bear the Winchester name. 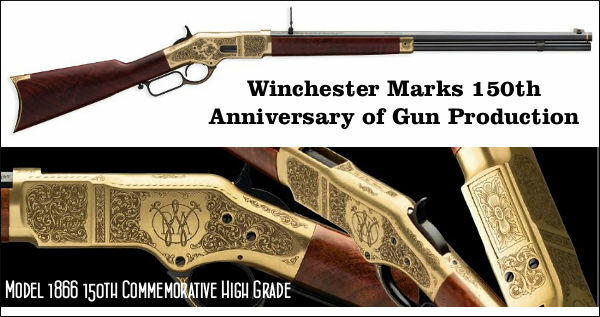 The Winchester Arms Company marks its 150th Anniversary this year. On May 22, 1866, Oliver Winchester established the Winchester Repeating Arms Company, and introduced what would become a legendary rifle, the Winchester Model 1866, aka “Yellow Boy”. Seven years later Winchester would introduce another famed lever-action gun, the Model 1873, called the “Gun that won the West”. More than 700,000 Model 1873s have been produced. Winchester Repeating Arms will celebrate its 150th Anniversary at this year’s SHOT Show in Las Vegas. A special exhibit curated by the Cody Firearms Museum will feature unique guns of great historical interest. On display will be the first-ever Winchester branded rifle, a Model 1866, Buffalo Bill’s Model 1873 Smoothbore that he used in his Wild West Show, President Eisenhower’s custom Model 1894, President Kennedy’s custom Model 70, and former Winchester Canada President R.F. Bucher’s custom Model 101. 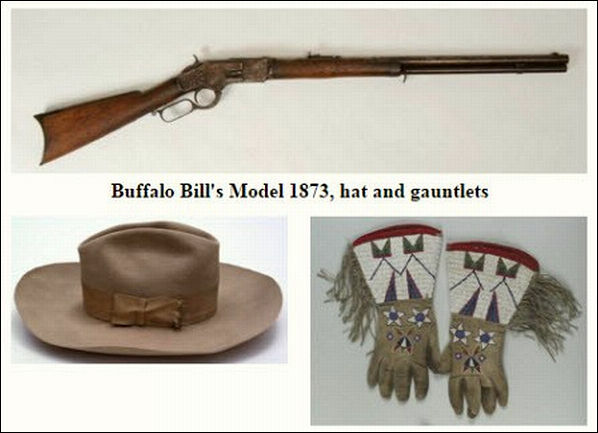 In addition, Buffalo Bill’s gauntlets and cowboy hat will be displayed. Also, the Winchester Ammunition booth will have a large historical display of firearms as well. That display will include guns from the collections of John Olin, Ernest Hemingway, Zane Grey, and notably, the “Forgotten Winchester” Model 1873 from the Great Basin National Park. 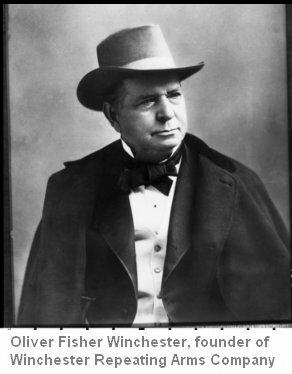 Oliver Fisher Winchester was an innovative and driven man who saw the future of firearms and built an industrial empire around the lever-action rifle. Born in Boston in 1810, Winchester’s initial foray into business was as a maker of men’s shirts. Seeing the economic potential of the fast-growing firearms industry, Winchester found investors, and in 1857 bought a controlling interest in the Volcanic Repeating Arms Company from two inventive gentlemen named Horace Smith and Daniel B. Wesson. 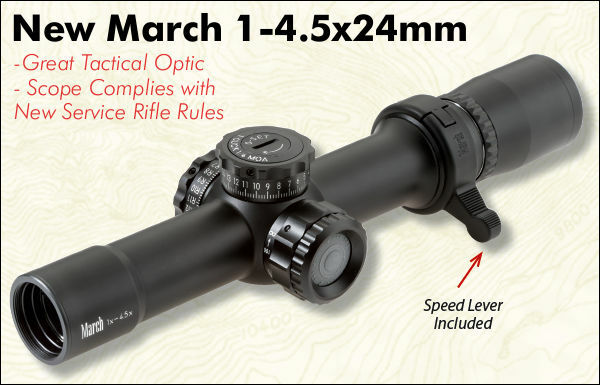 Winchester continued to refine firearm designs with inventors Benjamin Tyler Henry and Nelson King, and on May 22, 1866, the Winchester Repeating Arms Company was born. 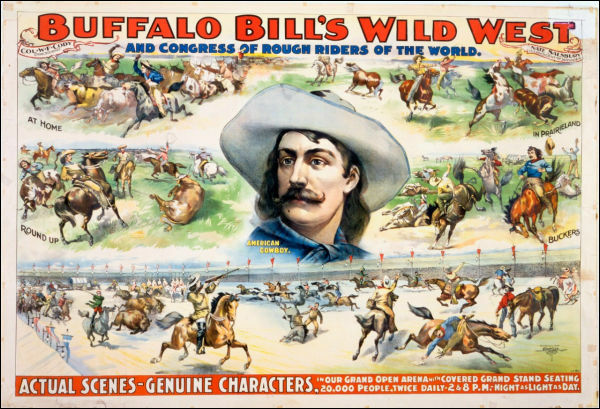 Buffalo Bill poster from Cody Firearms Museum. Buffalo Bill gun photo courtesy Ammoland.com, under CC Attribution. Read Full Story HERE. 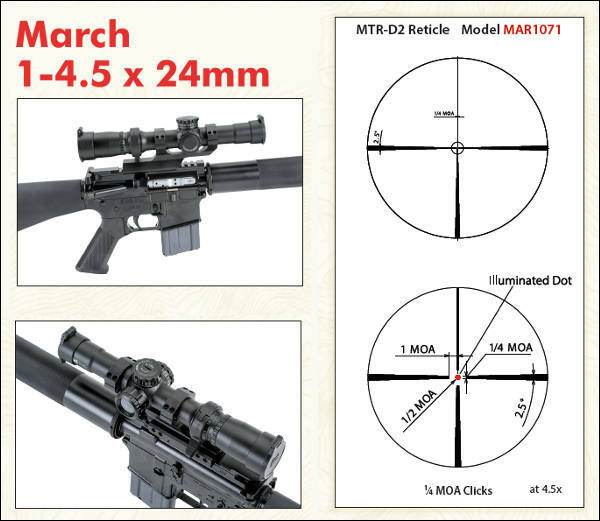 Share the post "Historic Winchester Firearms on Display at 2016 SHOT Show"